Spend a fun day placing bets at the races. Take a tour of the famed Roman Baths. 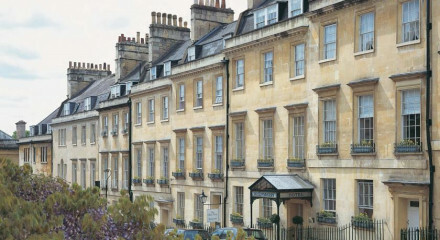 Find all the major high-end stores puls plenty of boutiques in Bath's city centre. 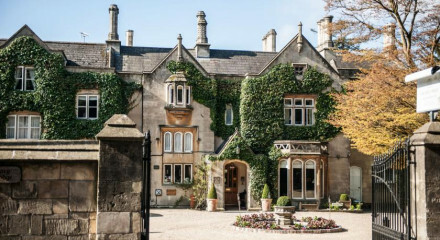 Learn about one of Britain's most acclaimed writers at the Jane Austen Centre. 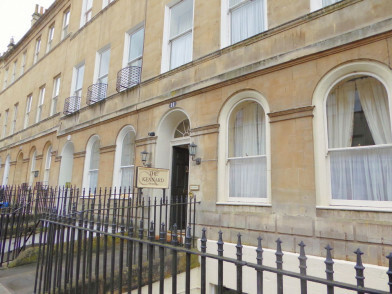 Well located on one of Bath's quiet crescents but just a 10 minute walk into the city centre.